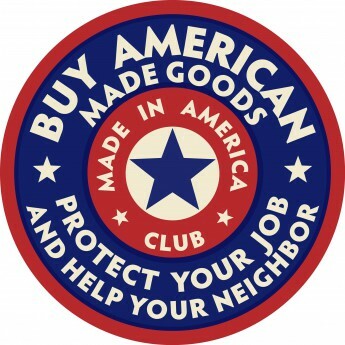 To help our economy in CT let’s Buy Local & Buy American Made. I know sometimes it’s faster & cheaper to run into a big box store, but there are many small shops that are reasonably priced & you can see if they are open to the lost art of haggling & get a better deal. With some planning we can at least buy gifts for holiday giving from our local family owned businesses & crafts people in the state. We can also buy more of our food locally at family farms. We have several pick your own farms in CT so you know it’s fresh since you & the family spent some fun family time picking the fruits. So as we start wrapping up the school year & get ready for summer, let’s shop small CT. I hope that you’ll share the small shops that you find good deals & great services at with us. It has been interesting comparing the other states to CT as I’ve driven along the way. Of course there is the simple Nicer Weather (mostly nicer it did get a Freezing Spell halfway thru my first stay while CT & Boston had a blizzard) than CT this winter. Enjoyable as I started stripping off layers on the drive down & then not so fun adding them back on as I drove back home to CT’s cold winter weather. As I hear talk about adding Tollbooths back into CT; all I can think about is how the career democrat politicians have all lied to us when they removed the original tollbooths after the terrible multi-car & truck accident years ago. These career democrat politicians stuck us with both Increased Sales Taxes & Increased Income Taxes! These Career Democrat Politicians are Breaking their Promises to Our Hard Working Taxpaying Families! They promised both taxes wouldn’t be raised again but all taxes HAVE Been RAISED, including adding on taxes to items that were not previously taxed like our clothes costing less than $50.00 which hurt poor families. 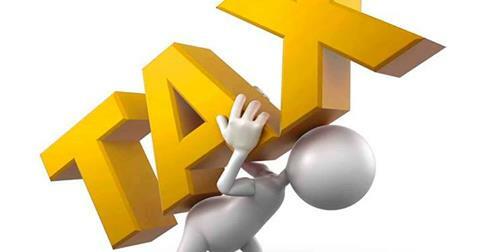 The INCOME TAX that was supposed to be temporary but instead has not only Not Gone Away but Has Been RAISED! It is clearly shown that the career democrats who have been ruling our state for so many years have not the slightest clue on how their meddling is so badly hurting our families nor businesses. Those who are able to do so shop elsewhere to avoid our high taxes. We have been losing businesses & hard working tax paying families with each year as more taxes & fees & crazy regulations are added in CT.
Travelers should be wooed to our state to shop & visit our historical sites but our elected officials for as much as they travel on our taxpayer dollars they do not come back with ideas that can be used here in CT to bring in businesses or tourists or working taxpaying families. 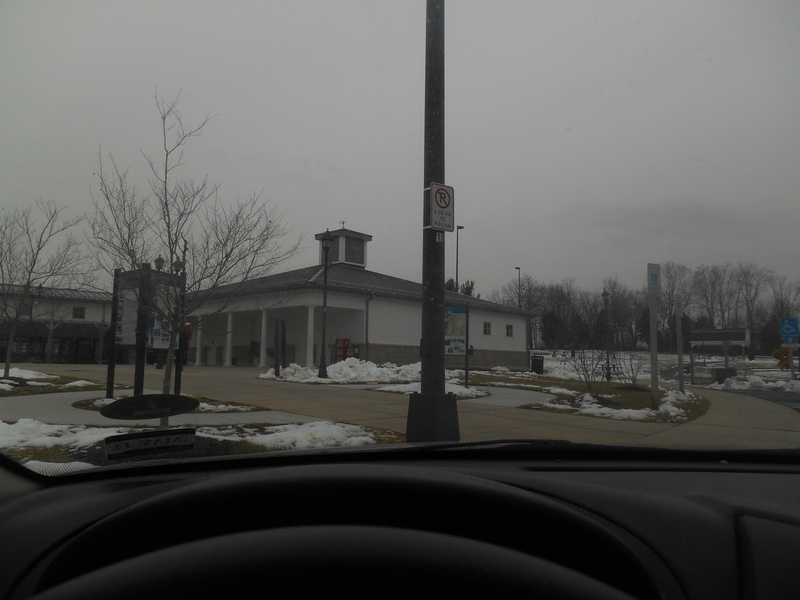 In PA the Rest Stops are bright clean & scenic as well as being a safe place to pullover & rest on the long trip north or south. In NY the rest stops aren’t quite as nice along 84 but frequent reminders to pull over to check the texts & double as state trooper roadside mini stations to be dispatched from. Do you know that you can drive down to the DC area & back & only pay $1.50 in tolls from CT’s north most towns? With beautiful countryside & clean rest stops along the way & even less traffic than going through NY/NJ turnpike systems; the extra miles & much less expense of tolls, it is well worth the trip. The traffic avoidance alone it’s worth the extra mileage & will get you there in just about the same time but with less frazzled nerves due to the congestion & bad drivers at the many tollbooth stops. 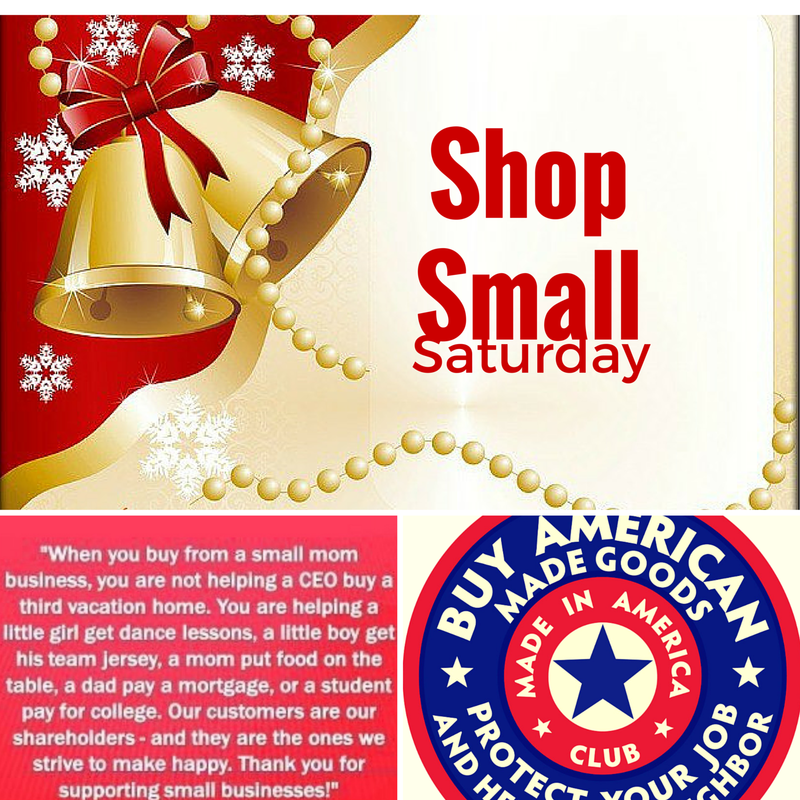 Besides there are some nice family owned shops to stop & eat or shop along the way rather than the big box stores. Can you guess where the most congested traffic always is on the way home to CT? Yes that’s right at the crazy mess of the tollbooth at the Beacon-Newburgh bridge where the tollbooths are! With the addition of tollbooths the career democrat politicians are dooming our state to loads of increased debt & taxes that we do not need & can Not Afford! Exactly why would any traveler come through CT with the highest gas taxes in the area? With the discussions & debates about Hartford stealing the RockCats from New Britain with building the millionaire owner a brand new stadium I wonder if this bit of legislation will be brought up in the newest discussions? Or will they ignore it to force the residents & possibly the state of CT to pick up the tab? Will they continue ignoring the fact that Hartford has schools which need to be fixed both educationally as well as physically; as many of the schools are literally falling apart & some have even been deemed to be unsafe for the people to be in…? How many Hartford & CT Citizens will be hired for constructing these projects? The stadium & other buildings should be high wage jobs & a benefit to the people living in Hartford, will the city’s tax money be spent employing people from other states? Maybe these issues of bad customer service would decrease if the call centers were brought back to the USA & put back into each of the states that are served by the company? When the customer service reps are part of the company there is more pride in actually trying to do the best work for the company, too many call center workers are working for a 3rd party so they really don’t care what happens to the reputation of company that they are taking calls for because that company does not sign their paychecks just might be a problem here? NEW YORK (CNNMoney) — Mary Bauer just wanted to watch the Hallmark channel. Instead the 63 year-old from Illinois got a bill in the mail addressed to Super B—- Bauer. That’s after months of battling with Comcast to get her cable service fixed so she could watch her favorite channel. Bauer had been having trouble with her cable service since last April and she had called Comcast customer service “hundreds of times.” In fact, technicians came to her home on about 39 occasions and it was eventually fixed.